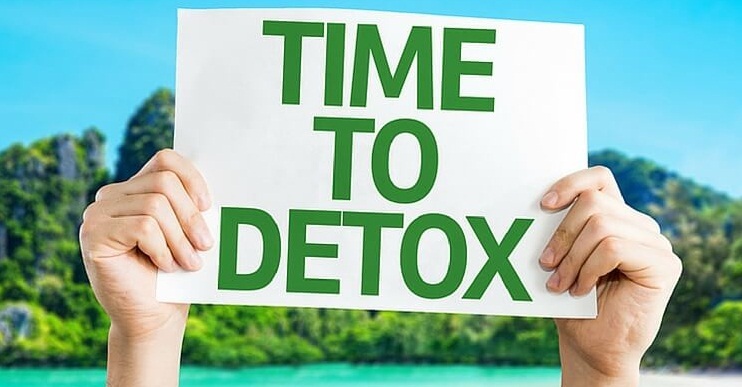 What are the Health Benefits of Using Detox Drinks Regularly? Yoga is all about releasing the tensions from the mind and body and inhabiting energy into these two components along with strength. Yoga is the perfect co-existence of the body being sync with the mind and soul. Having the perfect yoga experience is also very crucial as one cannot do yoga properly where there isn’t peace and quiet. It defeats the purpose of the act itself. The tropical southern island at Koh Phangan is an undiscovered gem which has the perfect setting for yoga lovers. Set against the backdrop of this gorgeous island, one has the perfect getaway to leave all city-related issues behind and learn and practice in serenity. 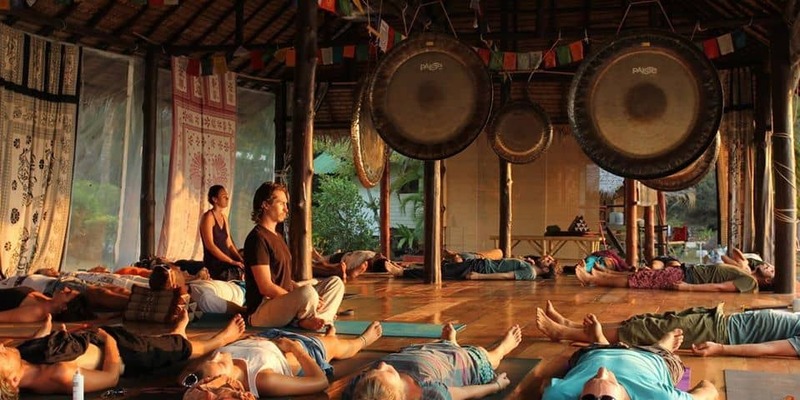 Yoga is a name associated with tranquillity and Koh Phangan is the perfect setting for this experience. Any yoga lover can tell that yoga is about the mind being in harmony with the body; it is a journey of self-discovery. For many people, yoga is a form of re-invention or re-birth. 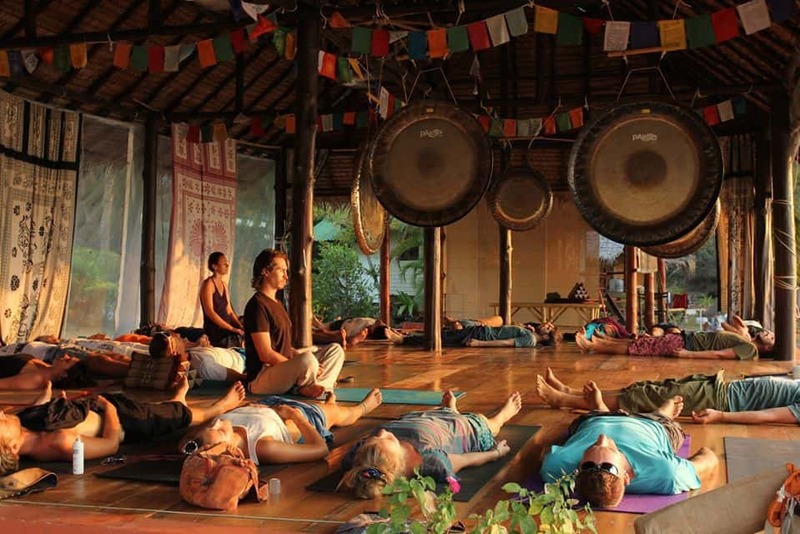 Koh Phangan is different from other Yoga sanctuaries as it offers personal yoga retreats for people as well. So, a person can now go on either a month long or week long retreat to replenish the soul. It does not matter if a person is on an individual course or a group course, we take full account of the beauty of the island and utilize it in every capacity we can to provide the best yoga experience. The course soaks up the sights, sounds and natural beauty of Koh Phangan offering the person an exceptional experience. At Samma Karuna, we are committed to providing a world-class experience to beginners, professional and lovers of yoga. It is the perfect combination of a certified retreat in the form of Samma Karuna and the perfect island gateway. And both are the perfect blend of providing the great yoga experience for the body and soul. Koh Phangan is the setting whilst Samma Karuna is the place which forms the perfect setting for practicing yoga. 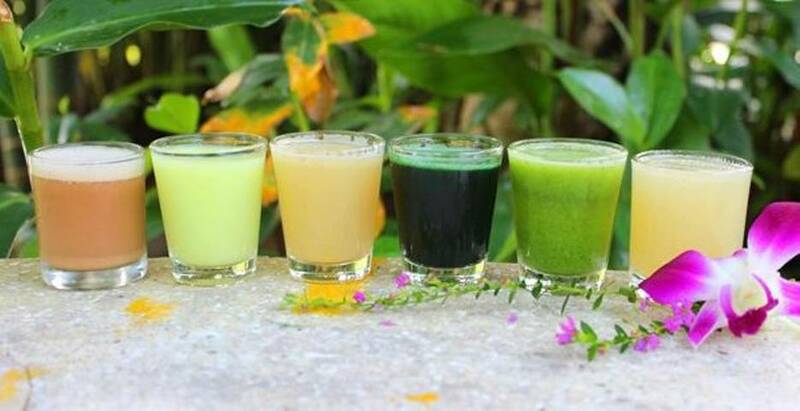 We always ensure that the mental and physical side of the human body is being fully enriched whereas the beauty of the island aides in ensuring that the experience is an exceptional one. With Koh Phangan, Samma Karuna could not operate as wonderfully as it does.